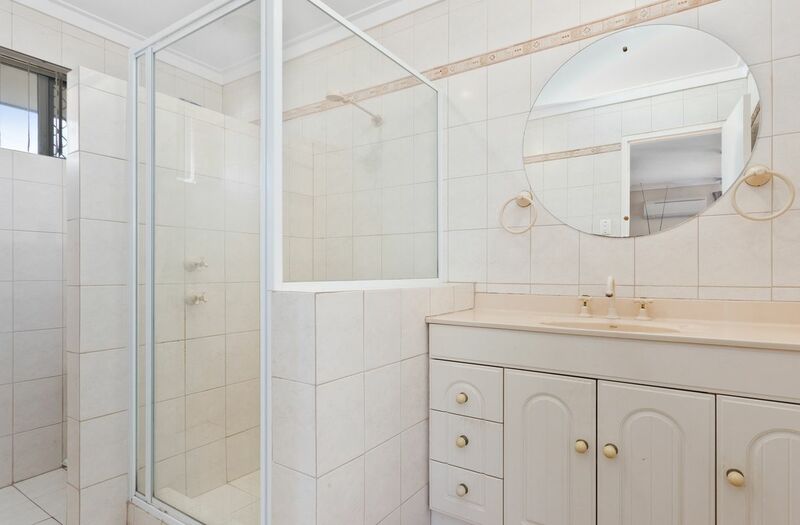 This is "a little special" ! 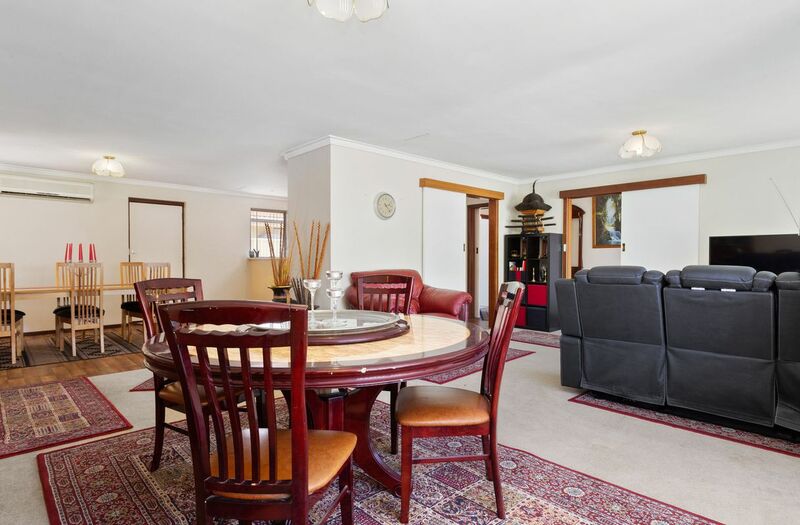 # Extra LARGE Family room. 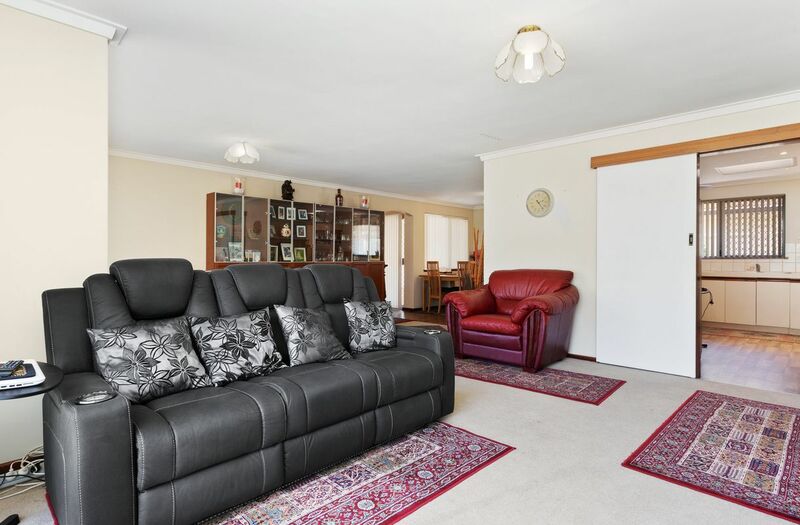 # Super LARGE lounge room. 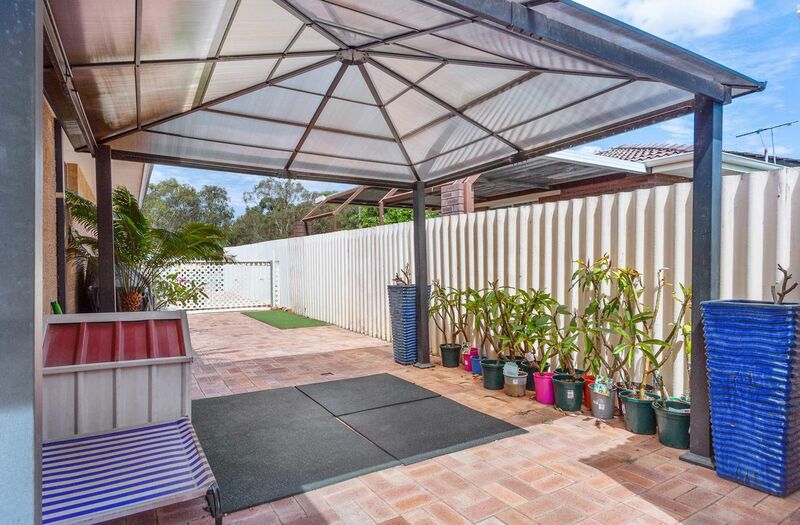 # Paved rear court yard/back yard. 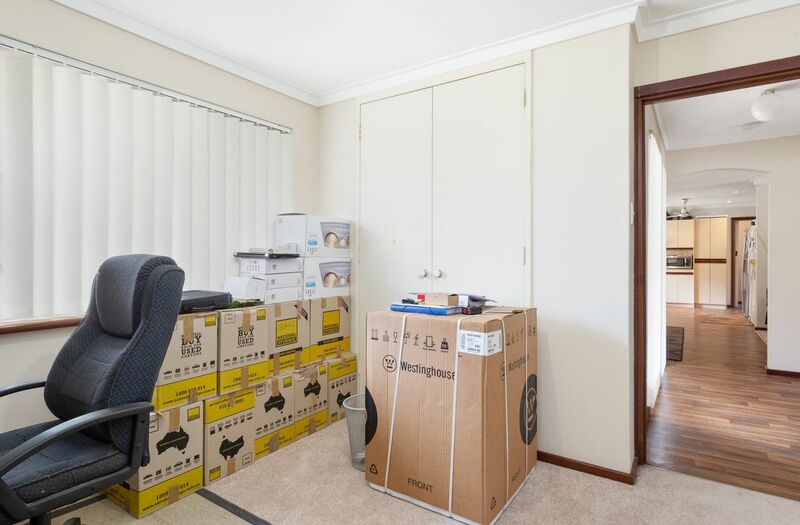 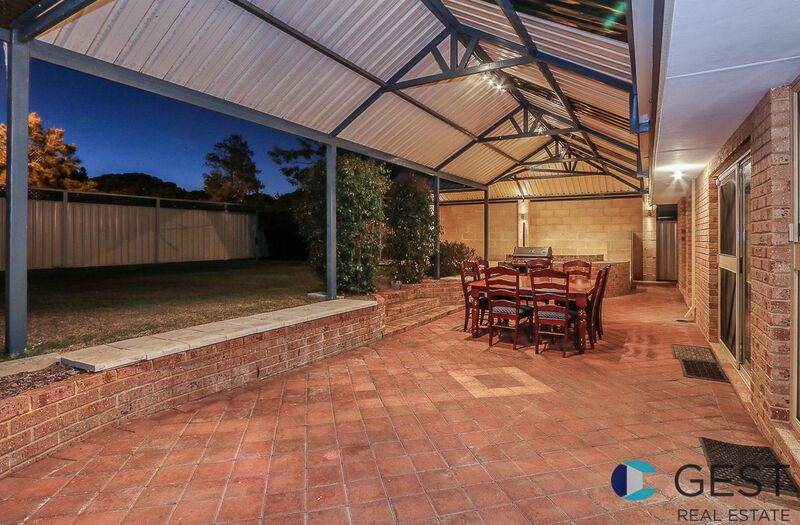 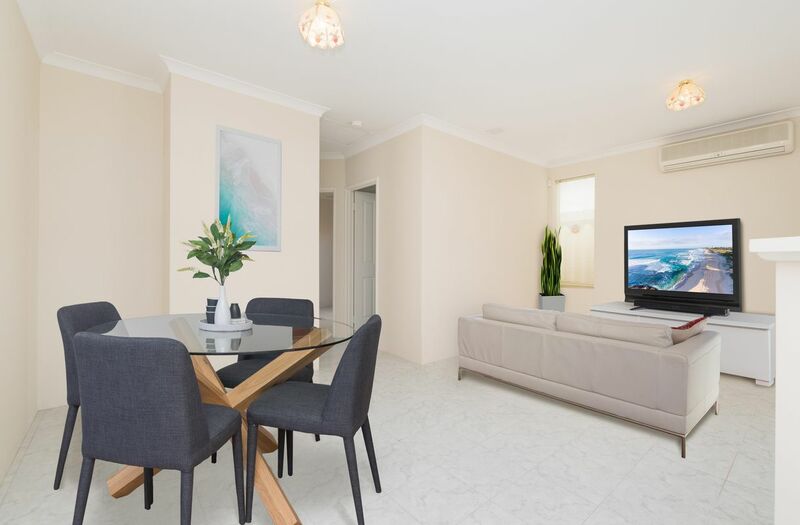 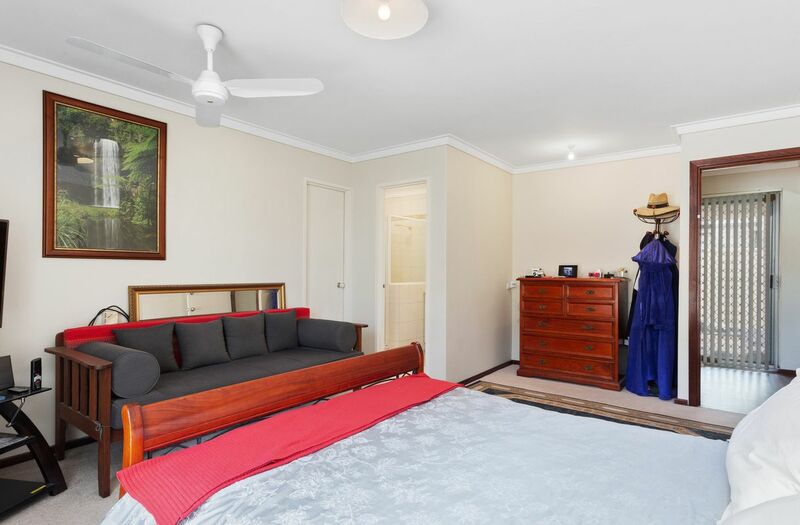 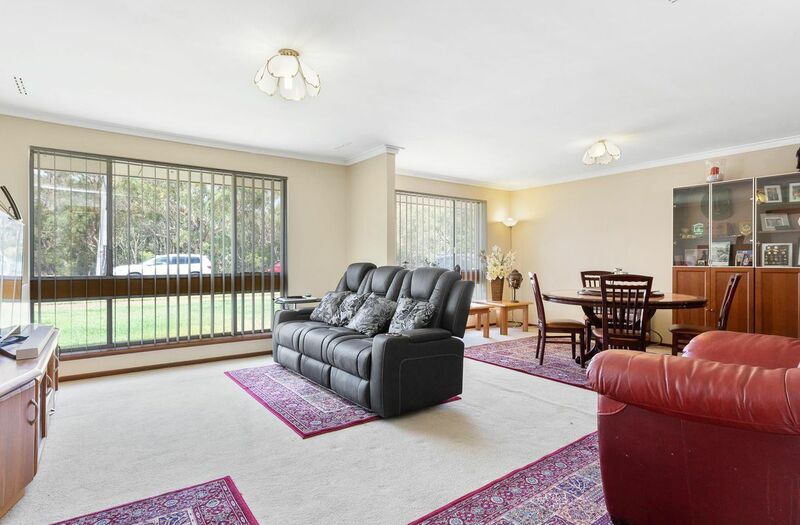 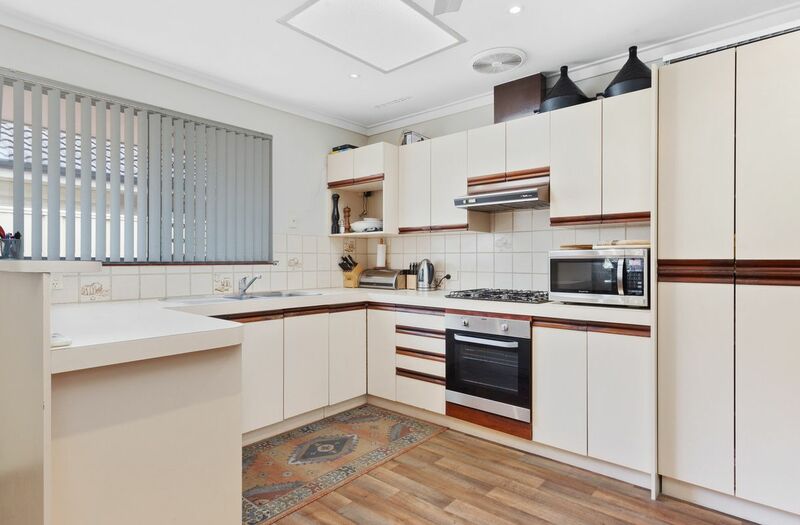 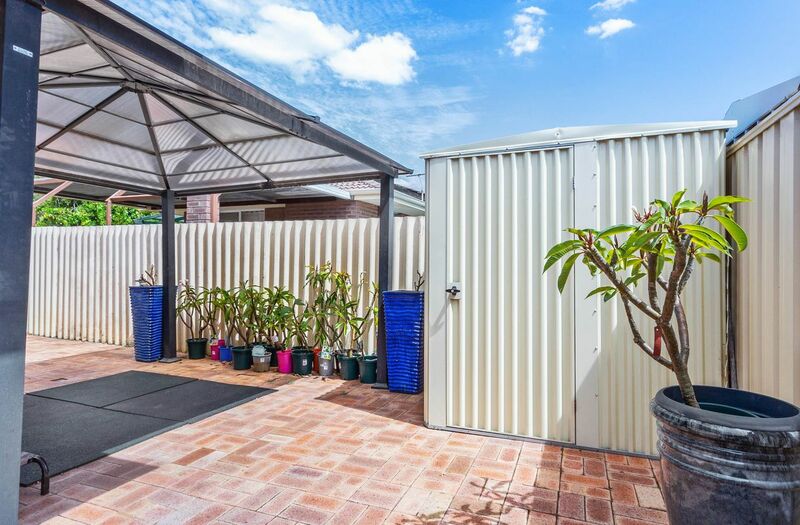 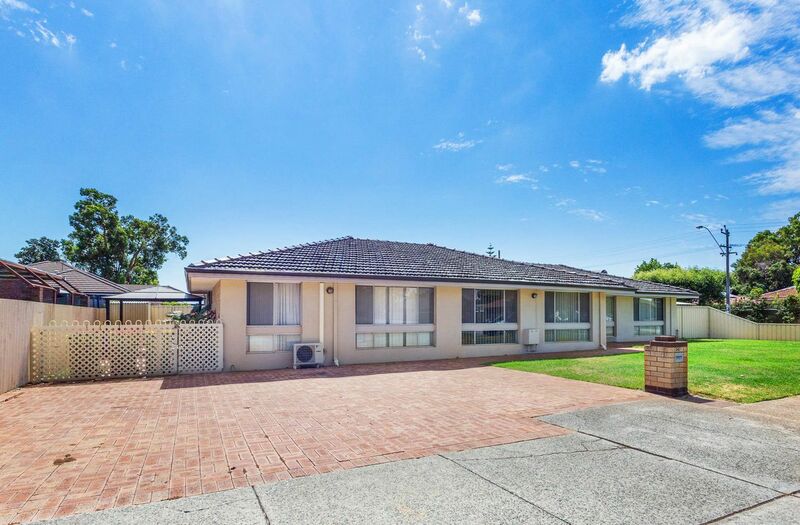 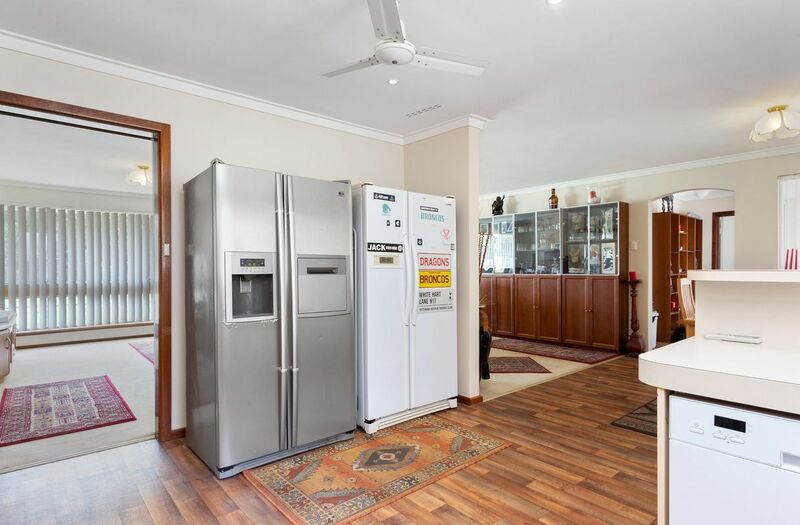 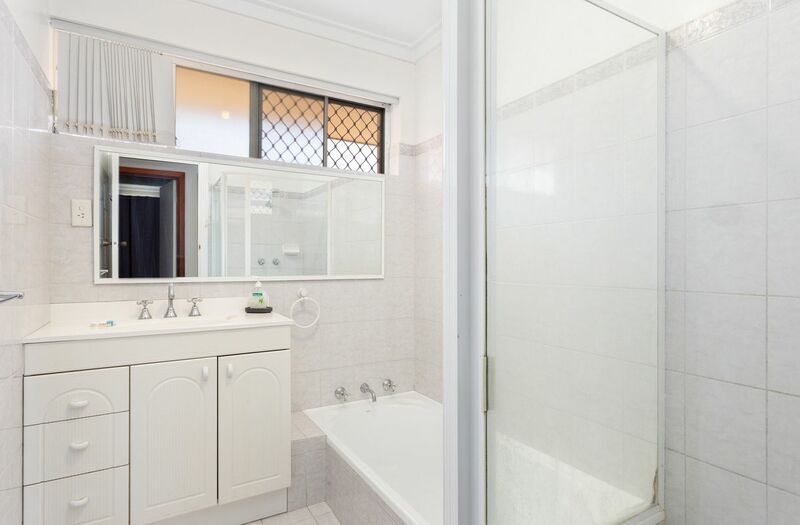 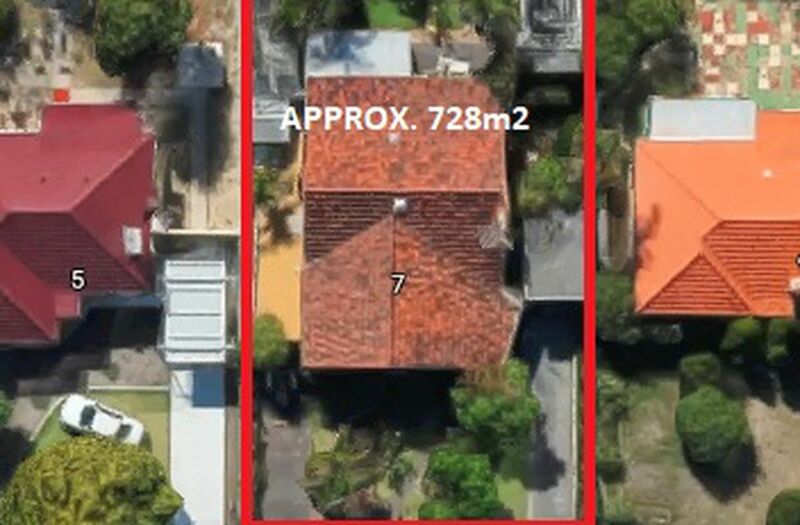 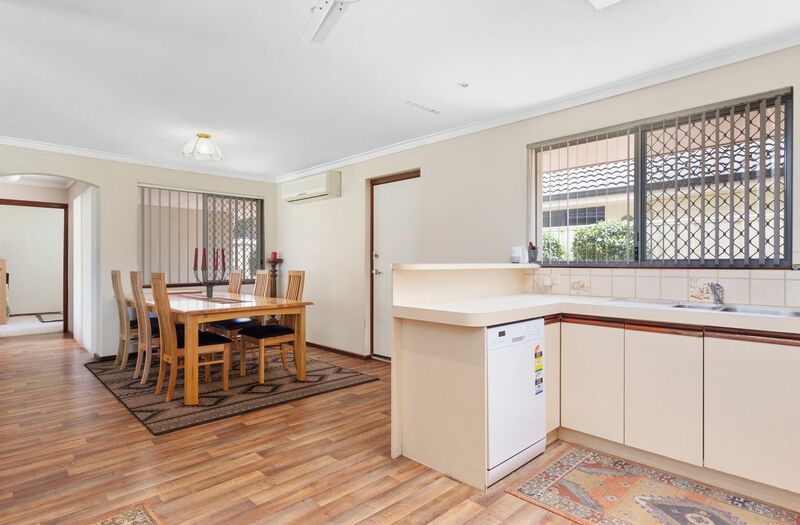 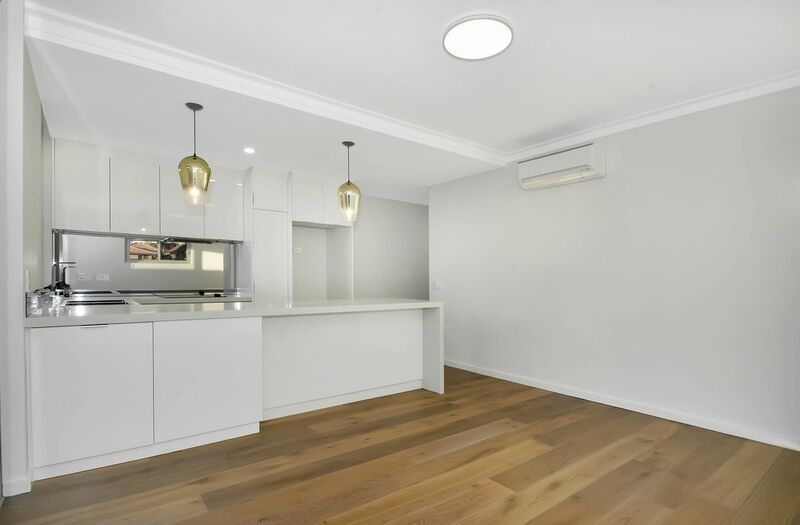 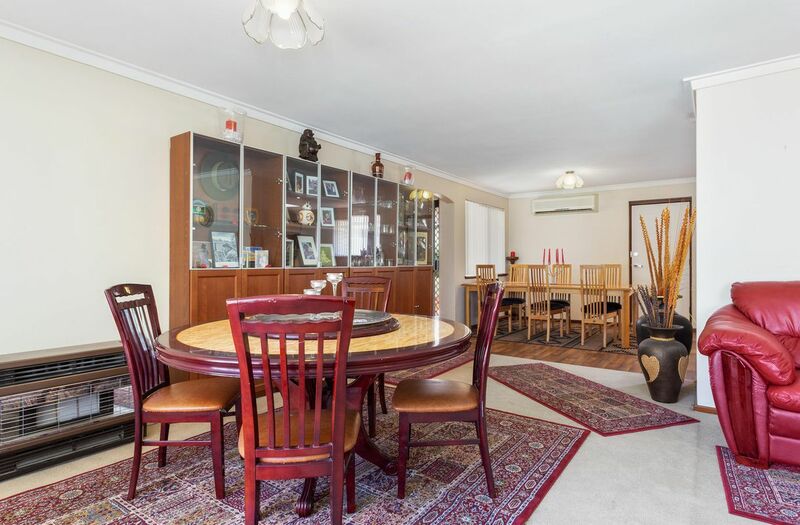 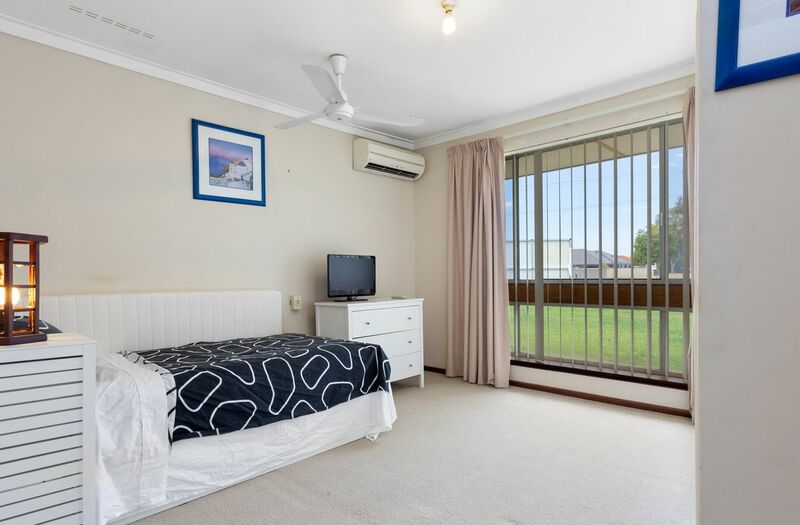 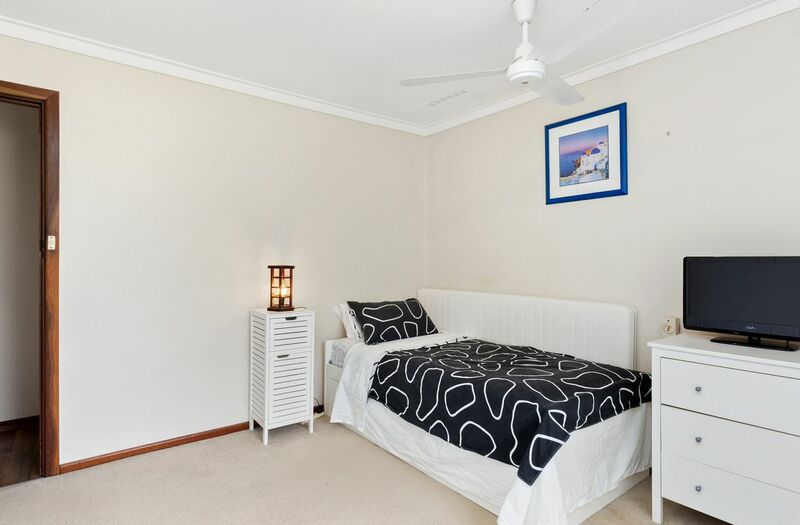 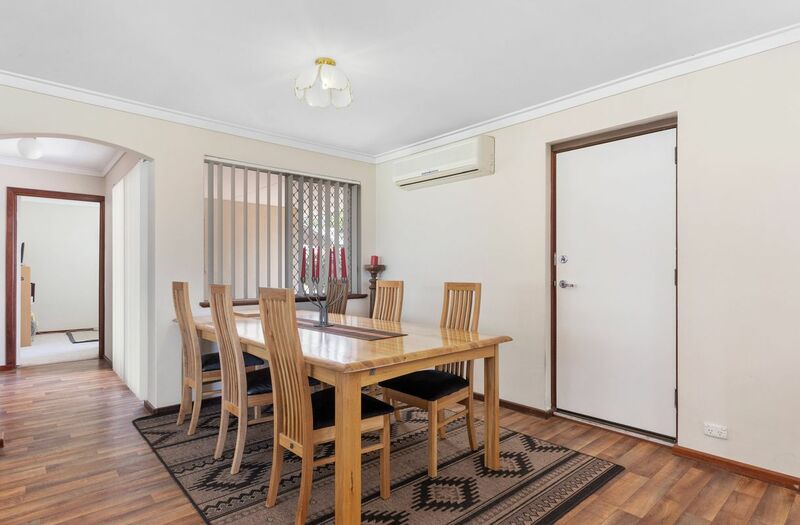 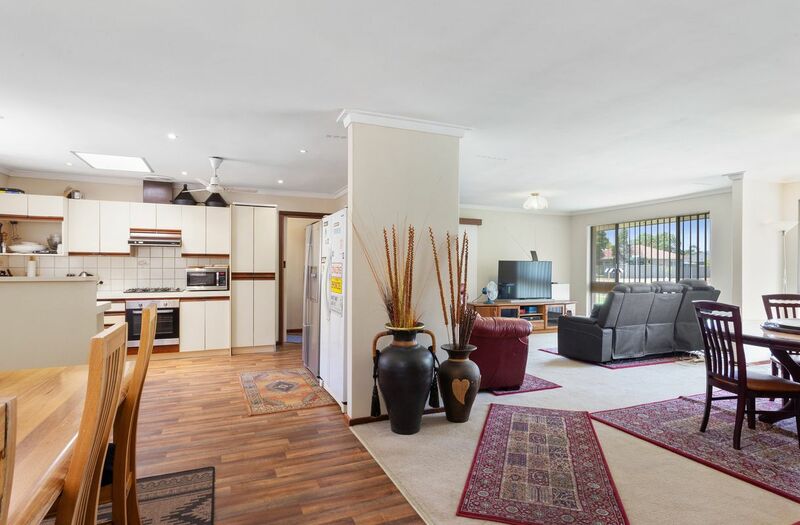 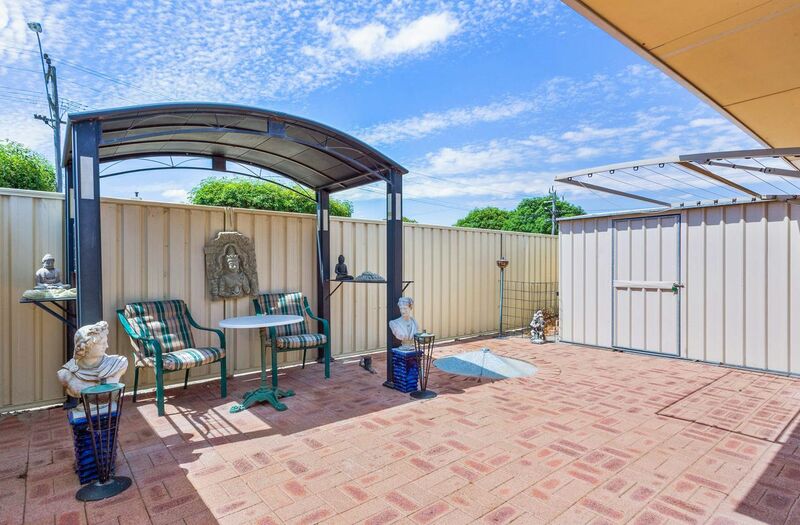 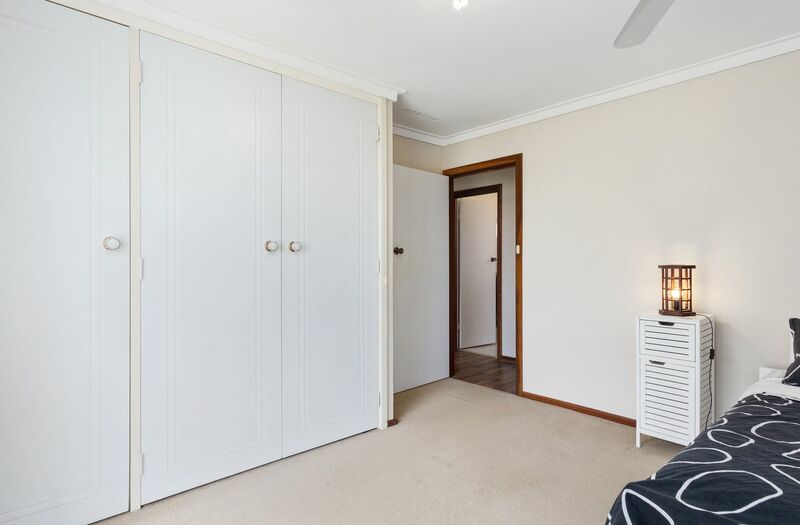 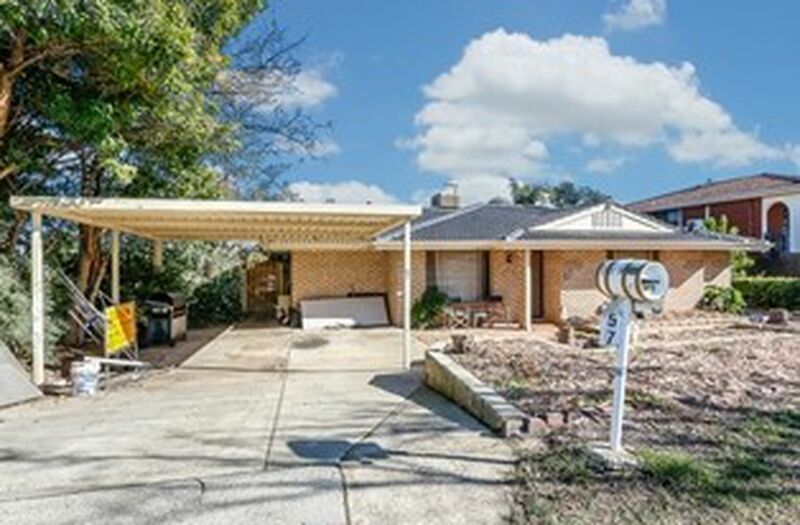 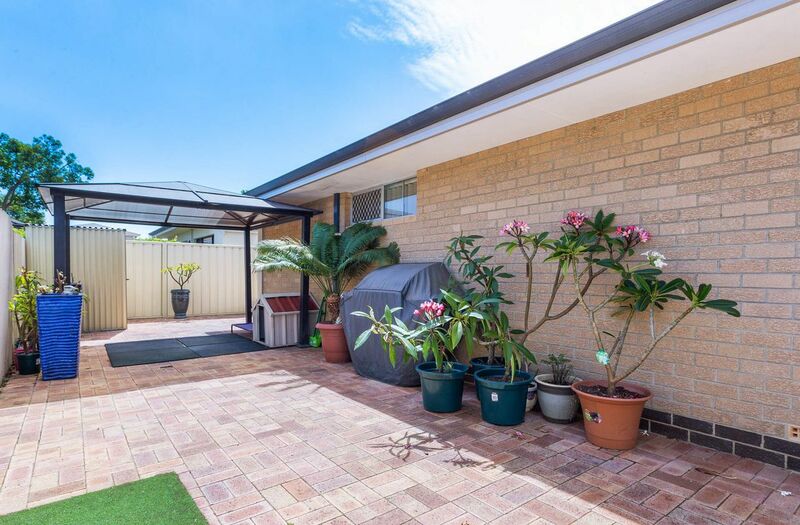 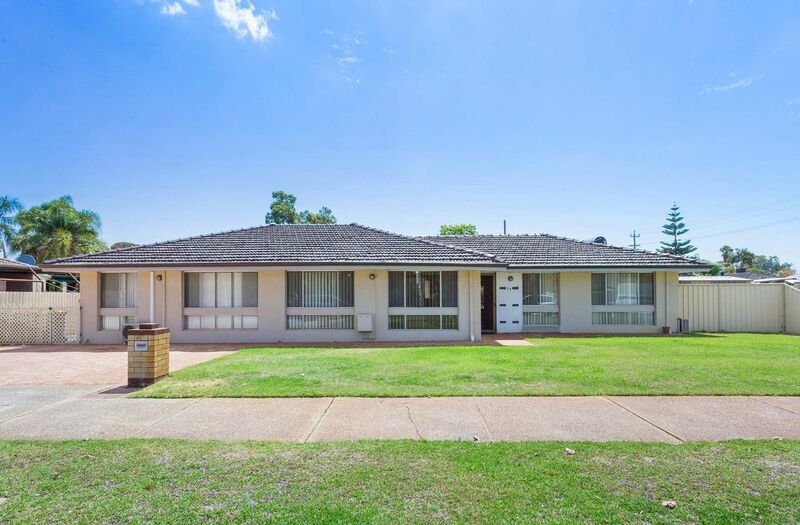 This property is walking distance to the Noranda Palms shopping Cetnre, is minutes away from the Morley Galleria, the Swan Valley and all of the understated utilities that make Morley Great! 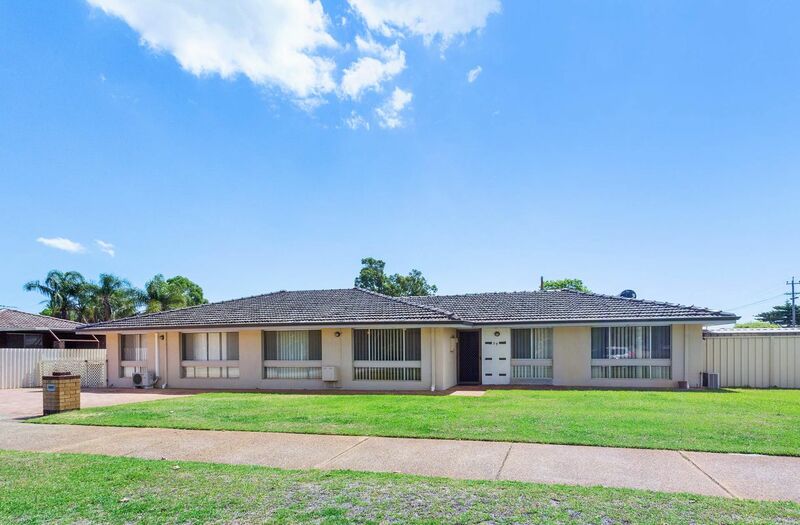 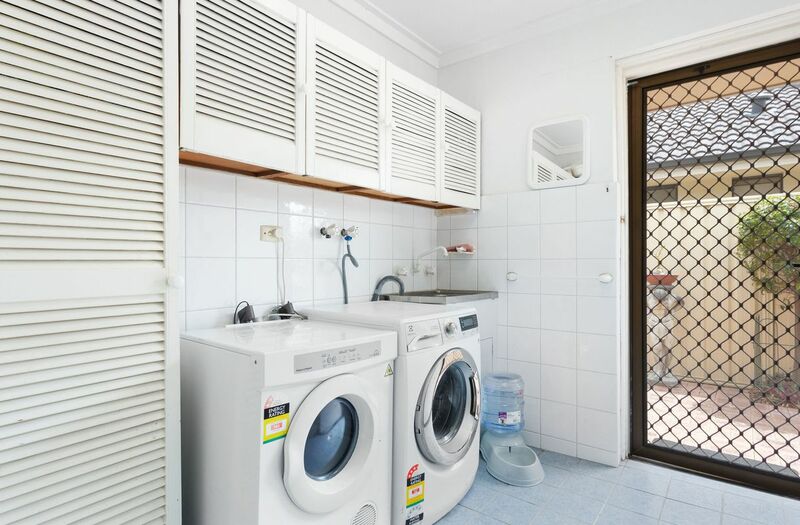 With plenty of room for parking, plenty of room inside and plenty of bedrooms, you wont get plenty of time with this property. 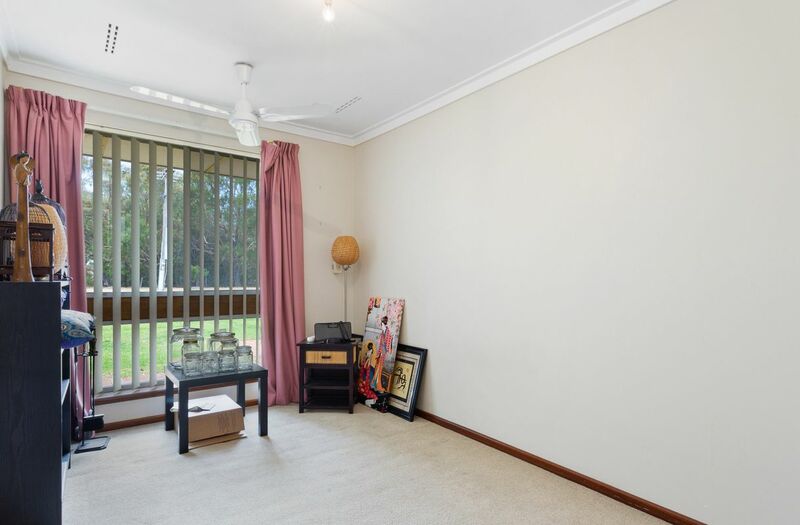 Call Jason now to organise your viewing.